Interested in doing an Undergraduate course? Interested in doing a Professional course? Want more information on How to Apply? Why not check out our Prospectus! Our aim is to give you the opportunity to fulfil your potential, attaining relevant qualifications which enhance your skills, knowledge and aptitude across the subjects on offer, improving your career, promotion and progression prospects following Graduation. 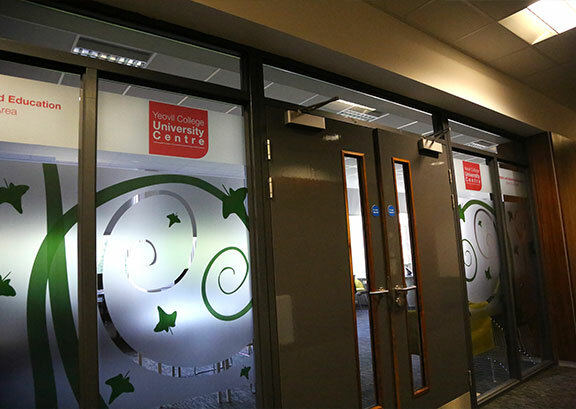 Our wide range of full and part-time courses includes a superb collection of Higher National qualifications, Foundation and Bachelor’s Degrees, Postgraduate programmes and Master’s degrees. As the needs of industry change, our portfolio of programmes is regularly updated to ensure your qualification is aligned to what the industry needs. 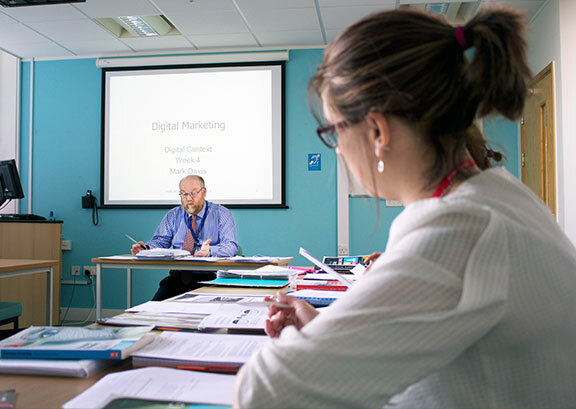 We also offer an extensive range of Professional Courses which are at the same level as University qualifications, but are specific to certain professions – including Marketing, Accounting and Management. 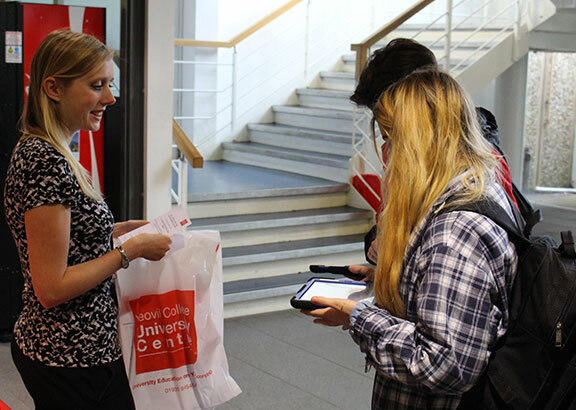 All programmes offered at the University Centre are designed with you and your future employment opportunities in mind. Therefore each course is vocationally orientated, focusing on jobs, career opportunities and progression into industry. 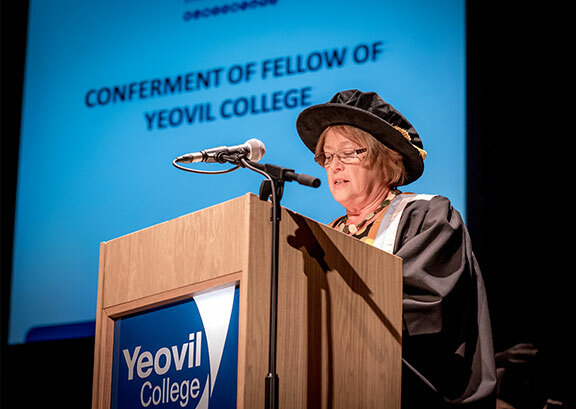 We are proud to declare that over 90% of our graduates have successfully progressed into relevant employment within 6 months of concluding their studies at the Yeovil College University Centre.